SEOUL (Reuters) - Prosecutors raided the headquarters of LG Electronics on Friday as part of a probe into whether the South Korean company had damaged the washing machines of rival Samsung Electronics at retail stores in Germany, LG said. The raid comes amid an increasingly bitter rivalry between the two companies which compete in home appliances, TVs and smartphones, and ahead of the world's biggest consumer electronics show at Las Vegas in January. Samsung had asked the Seoul Central District Prosecutors' Office to investigate LG employees who Samsung says were seen deliberately destroying several of its premium washing machines on display at two stores in September ahead of the IFA electronics show in Berlin. On Friday, investigators searched the Seoul offices of LG Elec's home appliance head, Jo Seong-jin, and others and secured documents and computer hard disks related to the IFA fair, Yonhap News Agency said. They also combed through LG Electronics' home appliance factory in the southeastern city of Changwon, the report said. "We regret today's raid by prosecutors," LG Electronics said in a statement. "Our company - a global company - was raided as a result of a rival's unilateral and excessive claims, and we are concerned that this would seriously undermine our corporate activities and external credibility," it said. A Samsung spokesman declined to comment, while prosecutors were not available for comments. Samsung sued LG Electronics employees after the incident in Germany, and LG said the company has counter-sued Samsung employees on Dec. 12. 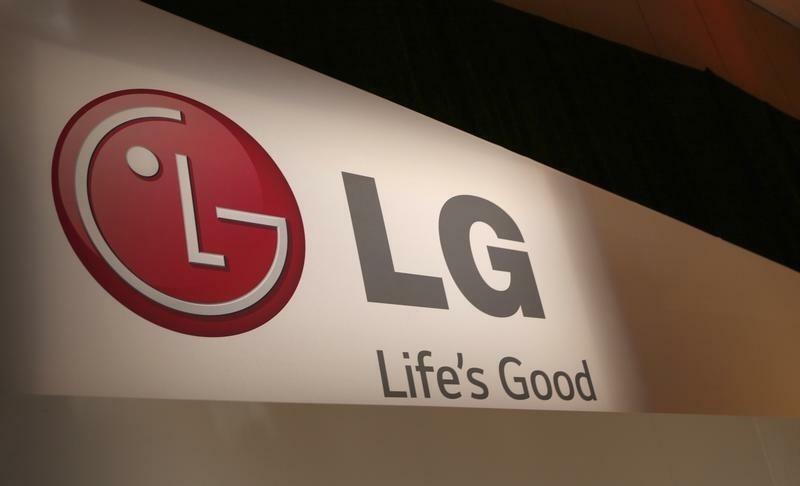 Media reports have earlier said prosecutors banned LG's Seong-jin from leaving the country ahead of the Consumer Electronics Show (CES) to be held January 6-9.